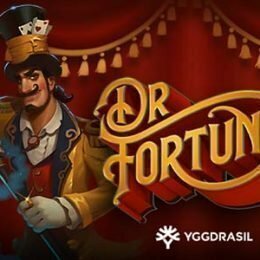 Review of: Forbidden Dragons Online Slot for Free Play at Slotorama! 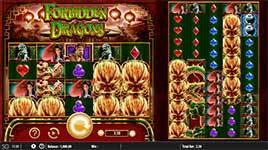 Enter the lair of the Forbidden Dragons and escape with untold riches in this incredible free new slot from WMS. 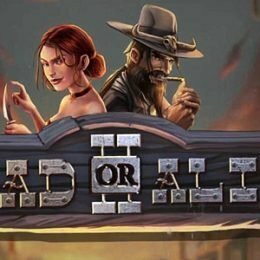 This volatile game has all the fun and fire you can handle in a slot. Oversized symbols increase your chances of multiple high symbol wins at once, and wild reels on the 5x4 reel set replicate and expand to fill al l12 symbols on the Colossal Reels. 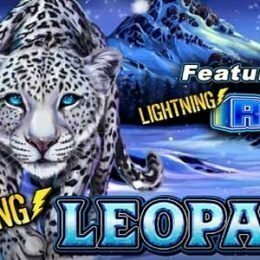 Get even more exciting rewards across the 100-lines of action with theme specific feature that can hit during the Free Spins bonus like Nudging wild reels and multipliers on the Colossal reels! Enter the lair of the Forbidden Dragons and escape with untold riches in this incredible free new slot from WMS. 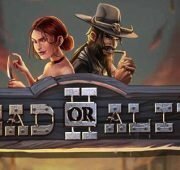 This volatile game has all the fun and fire you can handle in a slot. Oversized symbols increase your chances of multiple high symbol wins at once, and wild reels on the 5×4 reel set replicate and expand to fill al l12 symbols on the Colossal Reels. 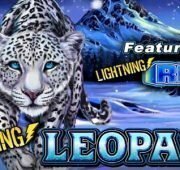 Get even more exciting rewards across the 100-lines of action with theme specific feature that can hit during the Free Spins bonus like Nudging wild reels and multipliers on the Colossal reels! Yin Yang Wild Symbol – The Yin Yang symbol is wild for all symbols in the game except the bonus symbol. Wild Transfer Feature – Any four stacked wild appearing on the main reel set starts a symbol transfer, turning the corresponding reel on the Colossal Reel set into wilds. Bonus Symbol – The Dragon Bonus symbol only appears on reels 1, 3 and 5 of the main reel set and reels 1, 3 and 5 of the Colossal Reel set. 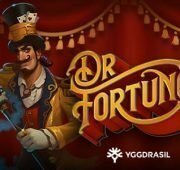 Free Spins Bonus – Land three or more scattered bonus symbols to trigger free spins with a win multiplier. 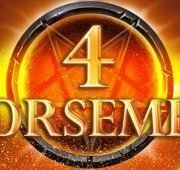 3, 4, 5 or 6 bonus symbols will earn 8, 12, 20 or 20 free spins plus a 2x, 5x, 20 or 20x multiplier of the total bet respectively.